This website has been created for the residents of Abbotts Barton and surrounding areas so that you can keep up to-date with what's going on. Apart from news you can find information about events, campaigns, and how to contact councillors. ☐ To enable residents to find out how we can make where we live even better and do something about it. 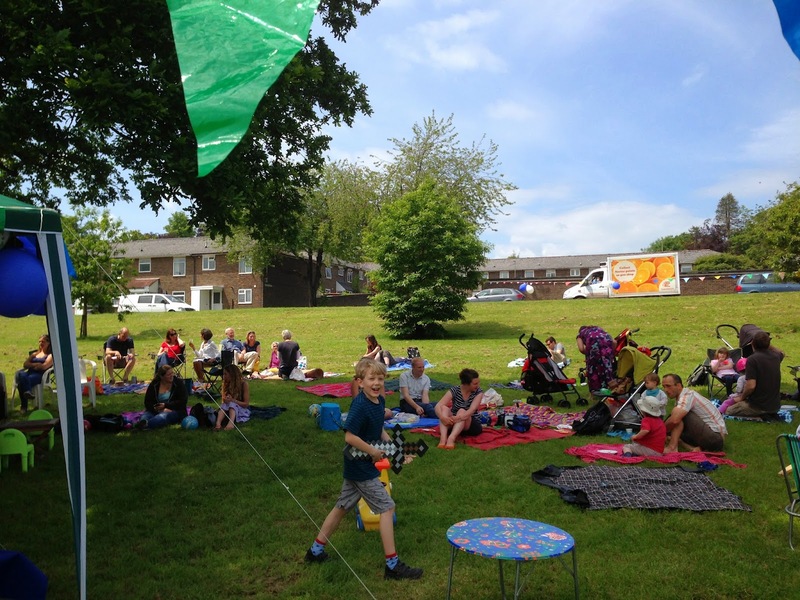 ☐ To run events and activities for the benefit of inhabitants of Abbotts Barton. ☐ To strengthen community participation. We always welcome people to join us, it's easy and free and there is no obligation to do anything! Please see our Membership page for more info! If you should be interested in helping out at events, as a street champion, or as a Councillor's Surgery visitor, please don't hesitate to get in touch! Also let us know if you have some ideas for events or skills that could be useful (e.g. face painting at the picnics)! Read more about how you can help on our Get Involved page! 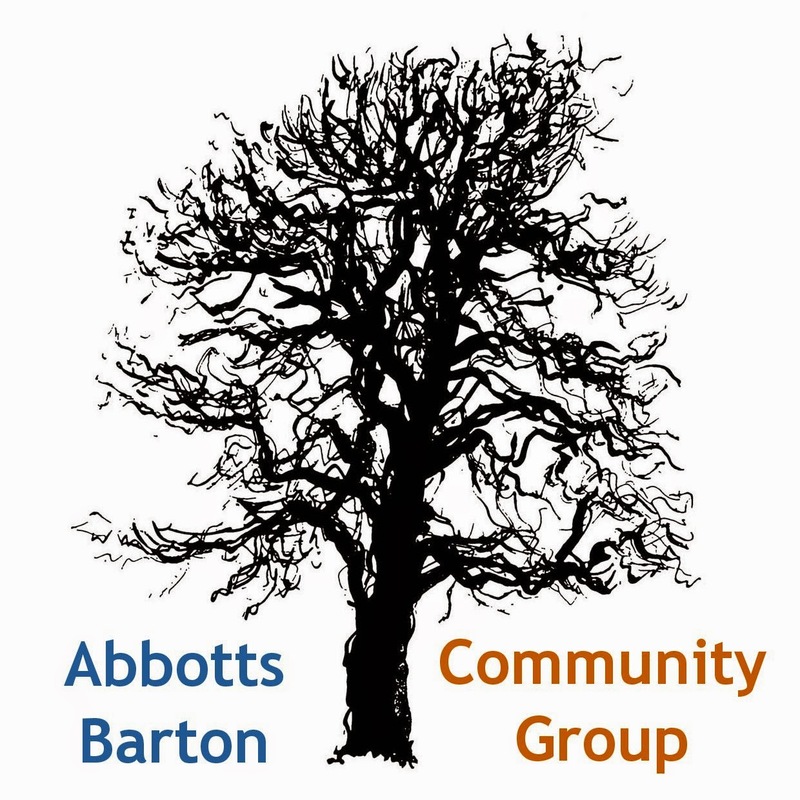 If you're a resident of Abbotts Barton, do ask to join the conversation on our Facebook Forum to find out about local issues and events, items for sale or freecycling, and recommendations. See the Events tab for full details! For Winchester City Council meetings see the WCC meetings page.